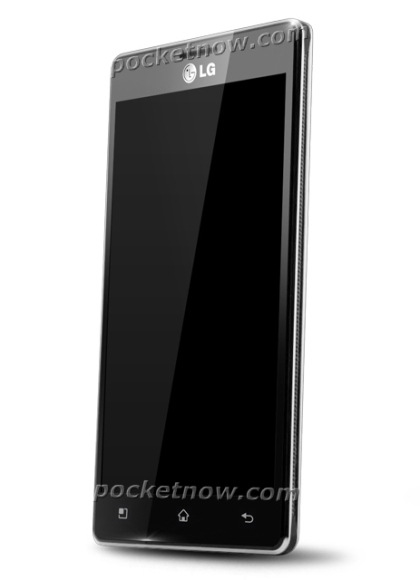 LG’s upcoming device the X3 has had its own share of leaks and rumours and well it is not here to just stop with it. More information on the benchmark test results and specs of the device has leaked out. The LG X3 is expected to be unveiled at the upcoming Mobile World Congress (MWC). Going by the benchmark results, the X3 scored 4412 points which is an awesome score when compared to its major competitors like Samsung Galaxy Tab which scored a 3818 not exceeding even the 4000 mark. 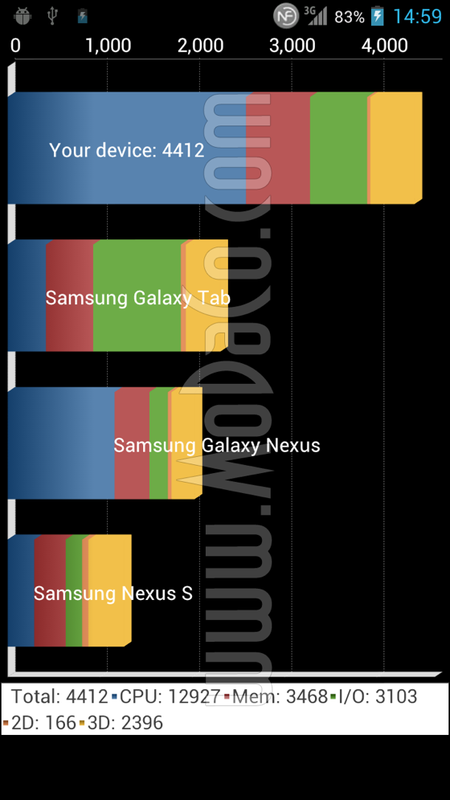 Next in the line below the Tab is the Samsung Galaxy Nexus which managed to stay on the 2000 border. Thus the LG X3 beats more of its like such as Motorola Droid 4 and even LG Spectrum. Going on the specifications front the LG X3’s processor will clock at 1.5 GHz on a single core processor and about 1.4 GHz when it runs on a dual or quadcore processor which is again awesome. Also form the test we come to know that the X3 will be powered by a powerful 2000mAh battery and is currently running on Android 4.0.3. Previously leaked specs had said that the X3 will have a run on a quad-core Tegra 3 processor, 4.7-inch 720p display, Android 4.0, and dual cameras (8MP in the back, 1.3MP up front). So this is a monster which is ready to see the daylight at the upcoming MWC. Does it impress you?